Many children had to work in factories to help their families earn enough money to live. 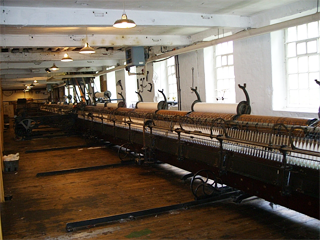 In textile factories children were small enough to crawl under machines to clean them and to tie up broken threads. they only got Sundays off.